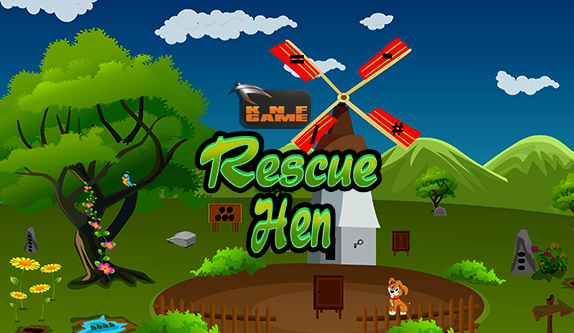 FirstEscapeGames Abandoned Ruined House Escape is another point and click escape game developed by FirstEscapeGames team. 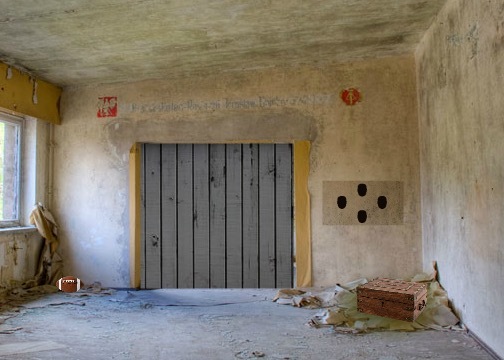 Play FirstEscapeGames Abandoned Ruined House Escape game and have fun!! !